With hybridization creating an endless amount of new strains, you can literally smoke something different every day of the week, but have you ever stopped to wonder where it all began? 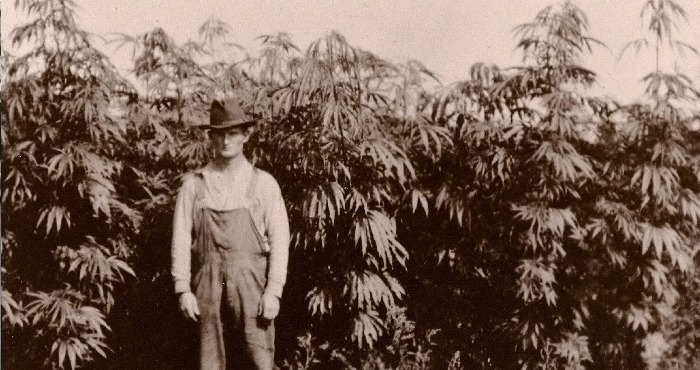 No, unfortunately there wasn’t a global race to grow the first marijuana plantation. History shows that humans have lived alongside cannabis for thousands of years, and landrace refers to the original/indigenous strains that were hand picked by mother nature. As these plants have adapted and developed to individual environments over time, they are not only the ideal starting point for hybridisation, their characteristics cannot be replicated using any modern technology or grow techniques. These are then stabilised for modern day grow environments, and known as heirloom strains. 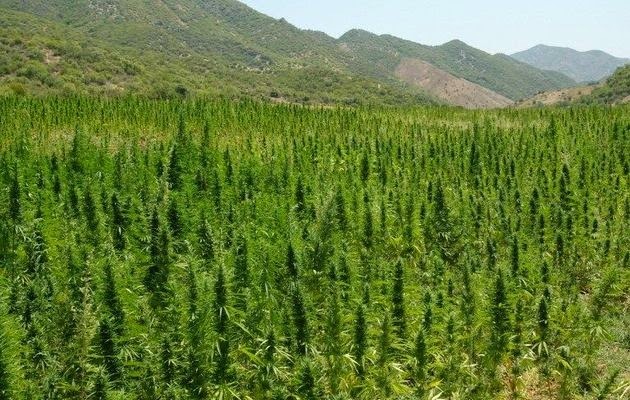 It is thought that the first cannabis plants were grown in the Afghanistan/Pakistan region (think Hindu Kush and pure Afghan) before spreading to Africa (Durban Poison and Malawi), Jamaica (Lambs Bread) and Central America (Panama Red and the Acapulco Gold Hybrid). It was the plants adaptation to different climates, however, that saw the evolutionary differences between Indica and Sativa strains, and most landrace strains available today are named after the region they originated e.g. Hawaiian and Afghani. Ok, so now you have the global spread of cannabis, and a combination of shorter hardy Indica plants (in colder harsher climates) producing a more sedative flower, and tall wiry Sativa plants that have adapted to sunlight and warmth, producing a more cerebral high and energetic buzz. Introduce some chance-taking breeders in the 1960’s and ’70’s and we start to see the mass production of hybrid strains, which not only took the most desirable traits from their parents but opened up the opportunity to grow the subsequent strains under varying environmental conditions. Whilst hybrids are now crossed with hybrids to produce some absolutely mind numbing results (think upwards of 30% THC), it is also becoming commonplace to tailor strains to specific medicinal needs, e.g. 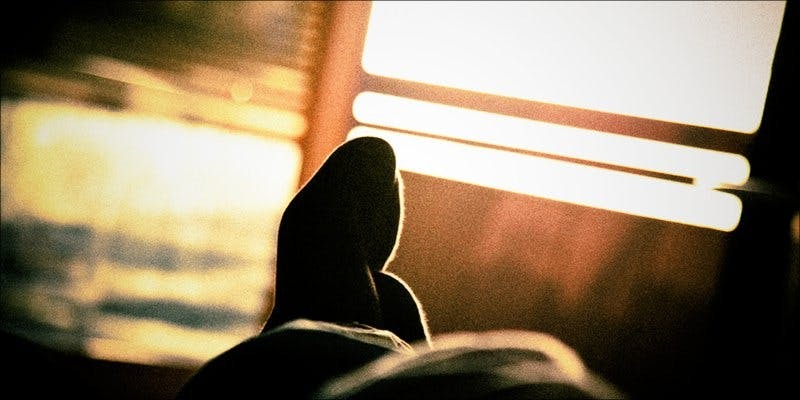 insomnia, or fatigue. So what went into some of the most popular strains you see today? Skunk isn’t just another term for weed, it’s a strain all on its own, and is a cross between Colombian Gold and Acapulco Gold (two Sativa landrace strains), and an Afghani Indica purebred. Typified by a low-leaf high-bud yield, skunk was originally bred in the ’70s in California by a group of growers known as Sacred Seeds, before being sold to seed banks in Europe and around the world to produce countless variations. For example, Dutch Passion has notably produced Ultra Skunk, Skunk Passion and Orange Bud from the original strains, noting Skunk #11 as their first hybrid to sell more than 1 million seeds. The Northern lights (NL) strain originated as a pure Afghani Indica at the hands of a breeder known as ‘The Indian,’ somewhere near Seattle, WA, before making its way to the Netherlands. They were dark green in colour, with a high flower to leaf ratio, and also known to be very resinous, often producing a THC content over 15%. Somewhere along the line, Thai Sativa genes were added to the mix, giving the Northern lights its renowned fruity taste and cerebral high. Several breeders still offer their particular version of the Northern Lights, such as Dutch Passions ‘Oasis’ (a Northern Lights #1 x Hindu Kush Hybrid), and the NL gene pool had some influence on the development of the G-13 female, Big Bud, Haze, Skunk #1, as well as on-going hybrids such as Shiva Skunk (NL # 5 and Skunk #1). The first mass-produced Haze strains can be traced to the ‘Haze Brothers‘ in Santa Cruz in the 60’s, where it is said the warmer climates and extended growing season allowed this wholly Sativa strain to thrive, with genetic input from Thailand, Mexico and Colombian landrace varieties. The evolution of Haze didn’t truly take off until the 80’s, however, when Nevil Schoenmaker introduced it to the Netherlands and began to cultivate the strain for seed production. Haze is known for its uplifting, energetic and somewhat euphoric high, with inbreeding and cross-genetics creating four distinct phenotypes- Gold, Silver, Purple and Blue. 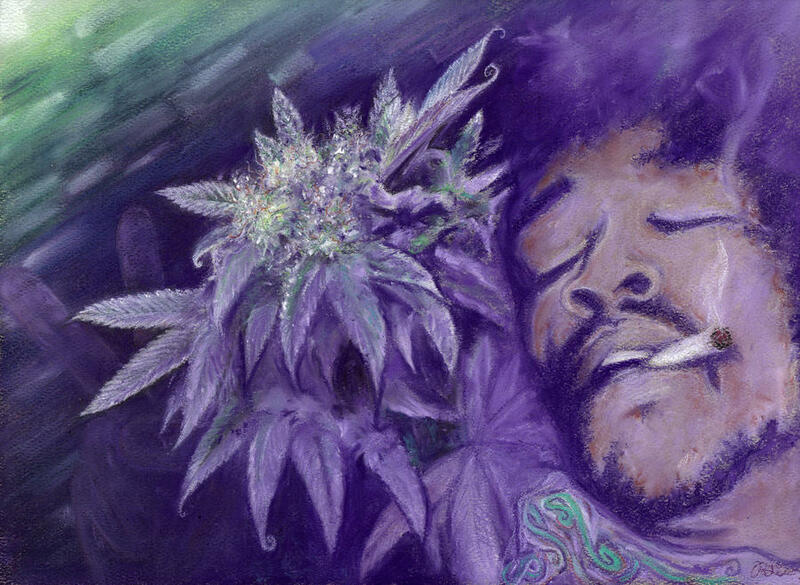 Today some of the most common strains available are Neville’s Haze, Super Silver Haze (Skunk x Northern Lights x Haze), and of course, the Jimmy Hendrix classic- Purple Haze (Purple Thai x Haze). What is your favourite strain? Tell us on Social Media or in the comments below.